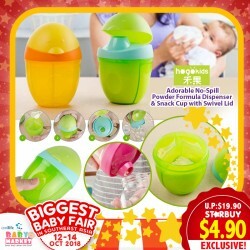 Suitable for parents when going out to carry enough milk powder for baby. 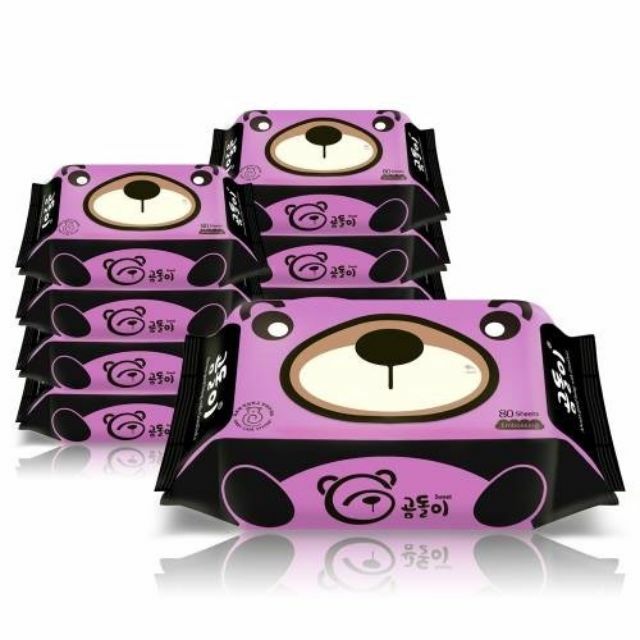 3 independent compartment, Compact size but large capacity(each is 80ml), Convenient to carry different kinds of snacks. 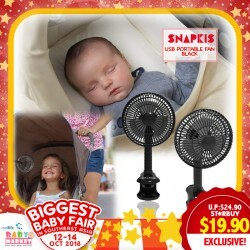 Snapkis Portable Fan keeps your baby cool, a great accessory to accompany your child on hot or sunny days!! 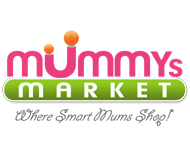 Babymoov is a French 15 year old company which designs innovative products for mums with mums. This bottle warmer uses a high technology such as the neoprene material to guarantee a fast warm up. Ideal if you need to travel and very easy to use. This bottle warmer can be used again and again: you reactivate it by placing it in boiling water or sterilizing it. 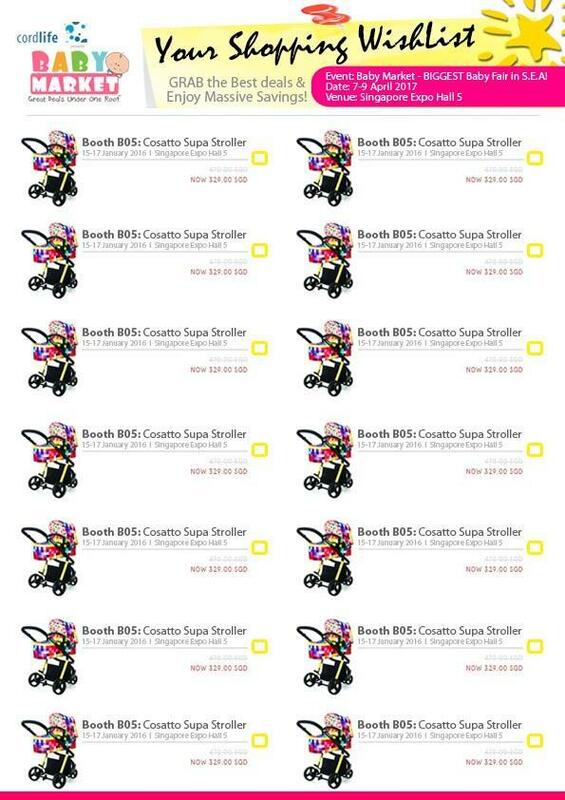 The Babymoov products are life warranted if you register online at www.service-babymoov.com. 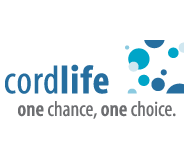 You have to register within 2 months from the date of purchase to benefit from this service. 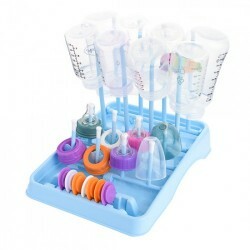 The Drying Rack is an ideal tool for keeping baby feeding accessories secure and organised while drying. Equipped with long flexible pegs which are foldable, this drying rack can accommodate milk bottles, feeding accessories, breastpump parts, sippy cups & teething toys. 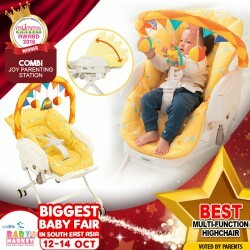 Combi parenting station is a multi – purpose baby gear for parents, which makes parenting so much easier and convenient. Combi parenting station is designed beautifully to act as a day bed, a change table, a swinging bed and a high chair. This all-in-one unit is a great money-saving and space saving product. Combi parenting station is suitable for children from birth to four years old. Helps protect baby's skin from irritation through absorbing excess dampness, while keeping it soft and supple. The liquid talc transforms into normal talc when it comes into contact with skin, which bypasses the danger of powdered talc. All The Properties of Classic Talc without the inconvenience of a volatile powder! Paraben FREE, Alcohol FREE, Soap FREE!! New formula of emulsion which, on contact with the skin, transform into talc. Plant-origin powder gently absorbs any excess dampness responsible for irritation. ONLY FOR EARLY BIRD SPECIALS!!! Singapore Lactation Bakes is back in Baby World!!!! All these yummy cookies can help to increase your brest milk supply! Boost your breastmilk supply and helps to make it thicker!!! Delicious, and full of milk makin' goodness!. Made with organic fluxseed, steel cut oats , Brewer yeast and other galactagogues, they are a perfect snack for nursing moms. No one can resist chocolate right? and when its add with oats? yummy plus yummy! Chocolate is one of the super food with tremendous antioxidant potential. The potential benefits of eating chocolate may include lowering cholesterol levels, preventing cognitive decline ,reducing the risk of cardiovascular problems, weight loss, reduce stress. Oats are added as it is a good source of iron. It is known that maternal anemia/low iron levels can result in a decreased milk supply, so it makes sense that eating something high in iron might increase milk supply in some women. Chocolate is one of the super food with tremendous antioxidant potential. The potential benefits of eating chocolate may include lowering cholesterol levels, preventing cognitive decline ,reducing the risk of cardiovascular problems, weight loss, reduce stress. Oats is added as it is a good source of iron. It is known that maternal anemia/low iron levels can result in a decreased milk supply, so it makes sense that eating something high in iron might increase milk supply in some women. But seriously? Who can resist Chocolates? Babies have much more delicate skin than adults, so their skin care requirements are very different. A baby’s skin is also five times thinner than an adult, which means choosing the right products for baby use is essential. When choosing items such as clothes, baby wet wipe and bedding for your baby, organic products offer many significant benefits. In particular, they don’t contain chemicals such as Phthalates, which are commonly used in many lotions. By comparison, organic products are free from chemicals that can harm a baby’s skin and often are rich in essential oils that naturally create a barrier on the skin’s surface to prevent skin conditions, particularly nappy rashes.Organic baby clothes can also help to keep your baby comfortable and free from irritation. Gomdoli Always think of babies' health as a priority. 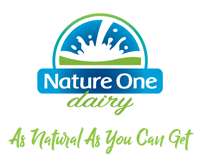 We use organic ingredients such as organic mung bean extracts and aloe vera extracts to prevent skin irritation. Threfore it is safe to wipe baby's mouth，faces，hands and any other parts. Summer Infant Deluxe Comfort Booster Seat is a great dining accessory for eating at home or on-the-go! This folding booster seat has a compact design that is great for taking along on trips or for easy space-saving storage. This booster seat features a two-level height adjustment, removable and machine-washable seat pad as well as 3-point restraint system with chair straps to secure it to dining chairs for extra security. Parents will be able to use this booster seat for their child through the years as it can be used as an infant feeding seat with tray (adjustable at 3 positions) or converted into a toddler booster seat at the dining table! 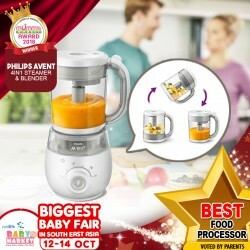 The 4-in-1 baby food maker by Avent lets parents steam, blend, defrost, and reheat food for baby all with just one item. Its ease of use (with just a flip of the jar, you can go from steaming to blending) and quick reheating means that baby will always be well-fed with healthy meals. Prepare Nutritious Baby Meal EFFORTLESSLY! Unique way of steaming to cook healthily. Steaming is a healthy way of cooking. Our unique technology lets the steam circulate upwards from the bottom, making sure all the ingredients are evenly cooked without boiling. You can then serve the food immediately or store it in the container included and reheat it later on with the easy-to-use reheating or defrosting functions. Prepare baby meals for every weaning stage. 4 in 1 Steam, blend, defrost and reheat your homemade meals. Cook up to four meals at a time with the all-in-one 1000ml jar. Dishwasher-safe jar and blade and easy to access water tank. 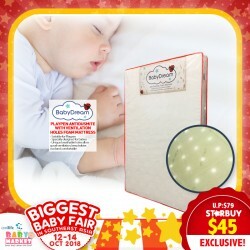 CuddleMe Seat Pad provides maximum comfort and complete head & body support for your baby when you bring him/her out for a walk, ride in the car or play with a swing or bouncer. 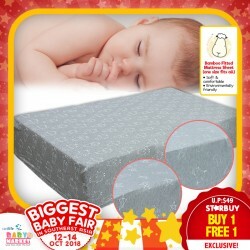 It has a detachable and adjustable head support that can be customized for comfort and moved upward as baby grows respectively. The unique contours work well with all harness systems with the head & body support can be transferred easily to provide support for baby in car seats, strollers, jogging strollers, baby swings and bouncers. Baby can sleep better now! Why Baa Baa Sheepz Bamboo Matt?? It is made with 95% bamboo, a natural fibre that is organically grown, without pesticides and little to no water. 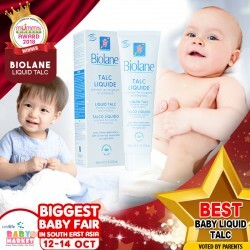 It is Anti-bacterials, terrific for baby with sensitive skin. Baby can sleep better now!!! PERFECT COMPLEMENT to your breastfeeding experience!! And now with TRADE-IN promo!! Compatible with all Medela breast pumps and Calma, Medela's breast milk bottles make it easy to pump, store and feed using the same container. Meaning - NOT a single drop of your precious breast milk will be wasted and you will have less washing to do! 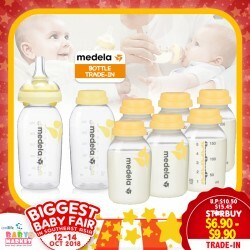 Made from safe plastic designed to retain breast milk's beneficial properties, Medela bottles are ideal for the safe storage of breast milk in the refrigerator or freezer! The bottles also feature screw-on lids so that they do not leak when they are stored in the fridge or freezer, or transported when you are traveling. And they are SHATTERPROOF!!! Durable and no cracking when dropped! !